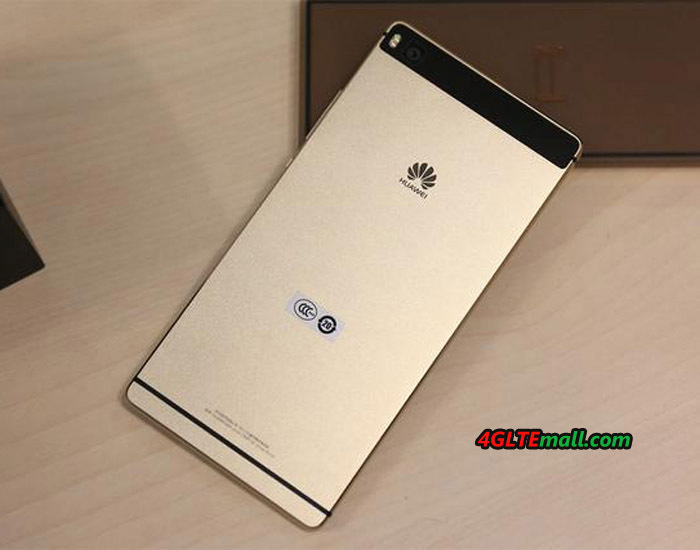 Following the Ascend P7, Huawei sends the P8 on the grid. The 5.2-inch smartphone comes in a stylish metal case design and scores with LTE capability and many camera features. 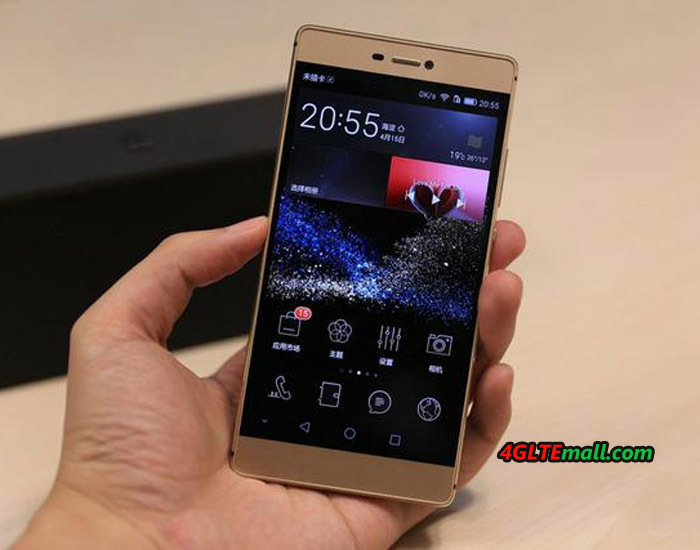 What’s the new improvement for Huawei P8 and how about the weaknesses, we will have a check today. 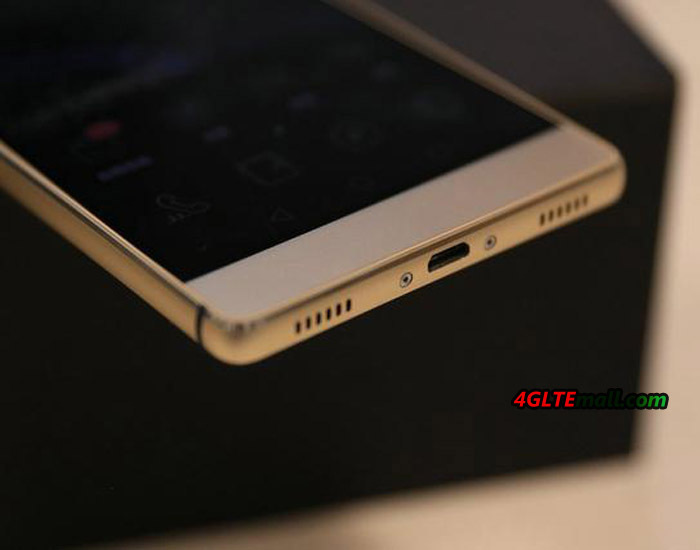 With its aluminum body and its thickness of only 6.4 millimeters, the body makes Huawei P8 optically appealing. The 5.2-inch IPS screen has a full HD resolution with 1,080 x 1,920 pixels. The pixel density in this case is good 424 ppi. Regarding the processor, Huawei P8 relies on a 64-bit-capable Octa-Core’s own subsidiary HiSilicon. The Kirin 930 is clocked at 4 x 2.0 and 4 x 1.5 GHz. The memory is generous with 3 GB, the internal memory is not: Although Huawei has also introduced a 64-gigabyte version, only the 16 GB version is officially available in some areas. For more storage you either need to resort to online stores and often long waits, or you observed a Micro-SD card. 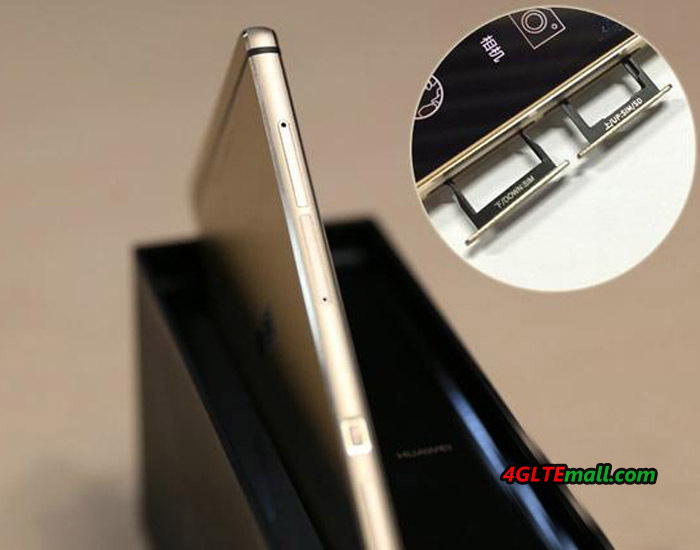 Huawei P8 could surf the mobile Internet with up to 150 Mbit/s downstream and 50 Mbit/s upstream based on the LTE CAT4 module. And it’s backward compatibile with the HSPA+ & GSM network. In WLAN, the user must forego the 5 GHz band, only 802.11 b/g/n at 2.4 GHz are supported. The integrated antennas in the body should change by an intelligent network management, such as Huawei calls it independently for the best available signal sources. As a result, the manufacturer promises 50 percent fewer call terminations, a 20 percent improved connection and a 100 percent avoid dead spots. For local connections, Bluetooth 4.1 and NFC are available. Although the P8 has a dual-slot, you can not use for a second nano-SIM as an alternative, the second slot is used for the micro SD. Suspected often, that the possibility of dual SIM to use an alternative provider. Huawei has paid particular attention to the cameras. From pure numerical value, they rank somewhere with 13 (behind) and 5 (front) Standard megapixels. The main camera can rotate videos in full HD resolution, but features such as an optical image stabilizer, a two-color dual LED flash, the “Low Light” mode for low light conditions, a time-lapse function and a selfie camera are with face detection for best photos. The battery of the P8 brings an average performance with 2,680 mAh. 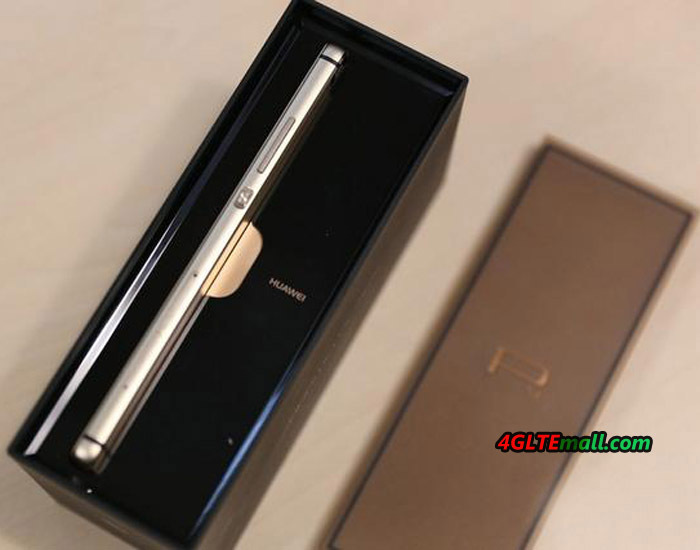 The Huawei P8 is now available at www.4gltemall.com at price of 489.00USD. There are two colors (grey and silver)available. 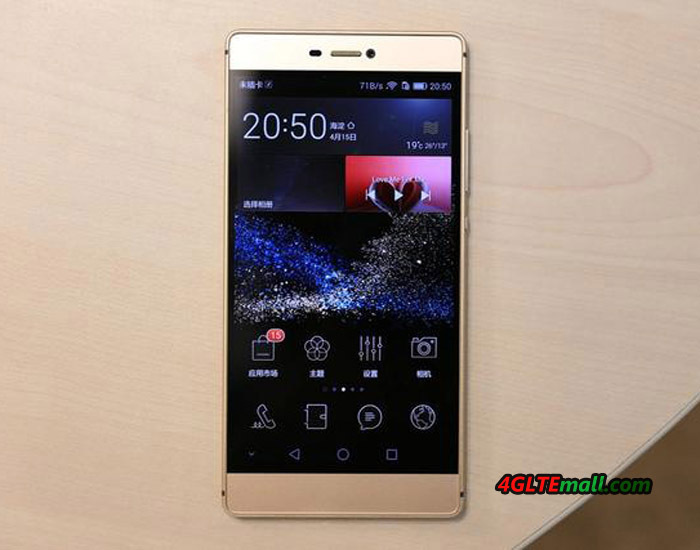 Huawei P8 is visually in the to upper class, and display, cameras and processing makes the smartphone a good figure. The overall impression is very good but the small 16 GB memory may be not enough. Also the dual SIM feature is a good feature for many users. If you want high specification, you can consider Huawei Honor 6 which provides a stronger battery and LTE CAT6.